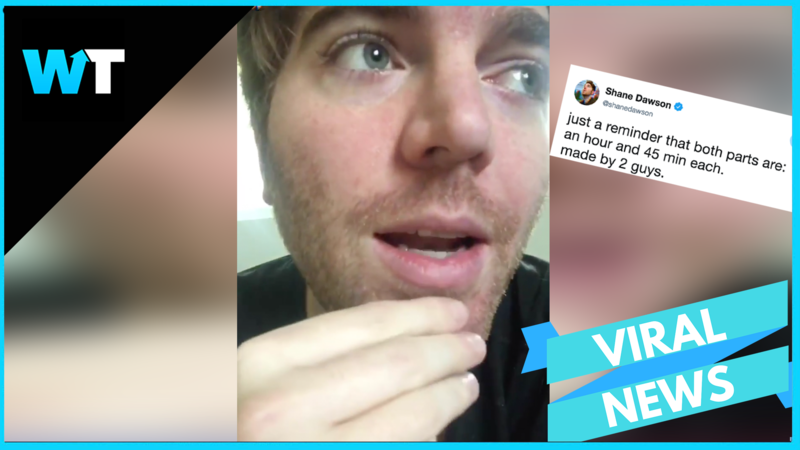 Shane Dawson is responding to angry fans after pushing the release date for part 2 of his extremely popular conspiracy series. Shane Dawson is responding to angry fans after pushing the release date for part 2 of his extremely popular conspiracy series. 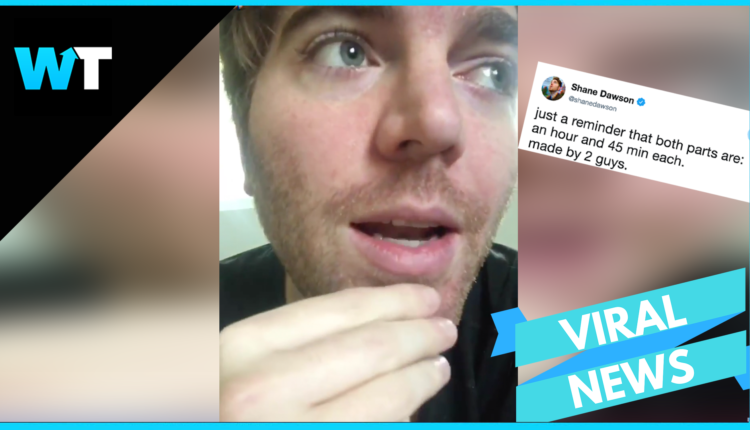 Shane Dawson has released Part 1 of his highly anticipated Conspiracy series, which touched on subjects like iPhones, subliminal messaging, the Woolsey and Camp fires in California, and deepfakes. With his unique storytelling style, Shane has pioneered a new form of entertainment, starting with his Truth About Tanacon doc that earned Shane a Streamy for Creator of the Year and continuing on with the Secret World of Jeffree Star, and The Mind of Jake Paul. These series are incredibly successful with Part 1 of his latest conspiracy series gaining over 8M views in less than 24 hours. His movie-length videos have become became an event, with fans clearing their schedules to host watch parties. So when Shane announced that Part 2 would be released on Feb 6th… his fans were ready, but as with any creative project, sometimes things come up that cause a delay. A lot of fans were supportive, but not everyone was nice about it. Like Jay who said “love you but wtf i was waiting”, and a user who said “you did not just do that to me”. With an onslaught of these kinds of negative comments, Shane felt like he needed to clarify some things for his fans. Conspiracy content is definitely high risk, and even YouTube has started cracking down on these kinds of videos. But Shane does promise that Part 2 will release as promised on Monday, Feb 11. Which might be the last release date announcement we will get from Shane for future videos. How do you feel about how Shane’s fans reacted to the delay? And should we get upset when a creator needs more time? Let us know in the comments or on Twitter at @WhatsTrending.